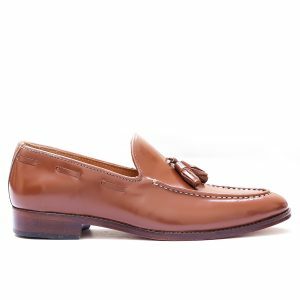 Olaran Brown is revolutionized with Its state of the Art Imported Rubber sole which is better than Ever! 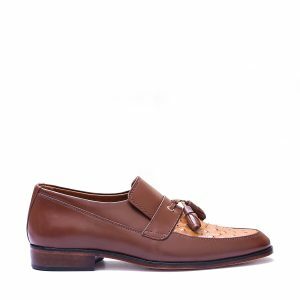 Calf Brush off skin gives an edge as its shines each time its cleaned with soft Fabric, Shiny Brown with Sharp Looks makes it a catch. 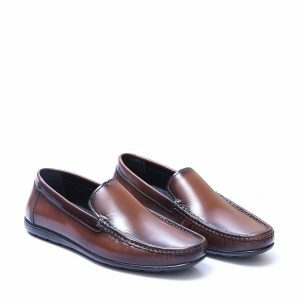 Added Utility is its Jelly Inner Pad which is extremely Comfy. 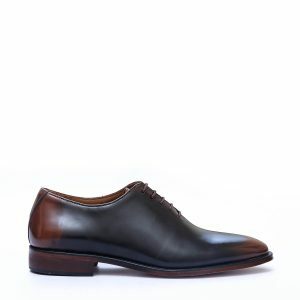 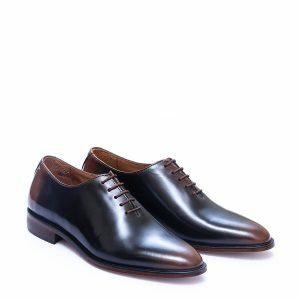 Inliman Brown, Whole Cut Oxfords exquisitely crafted, they exude ultimate elegance with its minimal design, its smooth surface shouts excellence, Forget not its dual shade finish which makes it even more exotic.They are versatile , ideal for formal wear on occasions can be the only choice for a night out, It features Brush-Off Shinny Calf Leather upper,Italian Leather sole with compact grip . 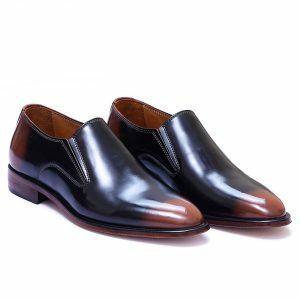 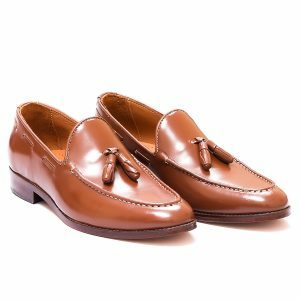 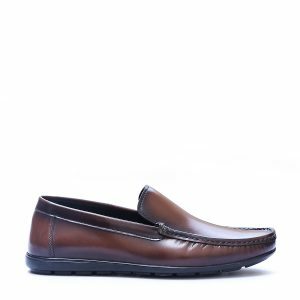 Mirello Brown is Classic Plain Calf Leather Slip-on Featuring Brush-Off Shinny Leather to rule all, it has red goat skin inner linning to give it exotic finish. 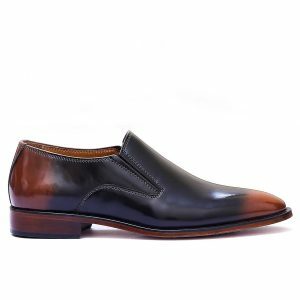 It Features imported leather sole which is durable enough for long hectic work days. 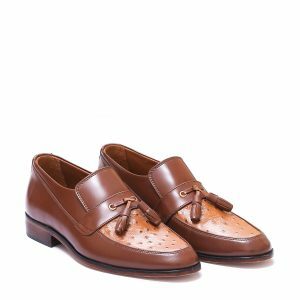 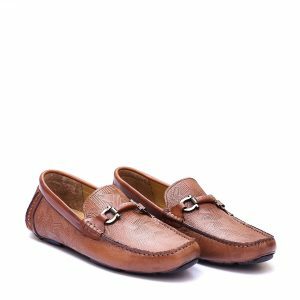 Banteno Brown is not less than an artwork, Classy Tasseled Slip ons with stunning detailing (Ostrich Details) on upper makes it a hot catch, It has imported leather sole which is durable enough for hectic work day. 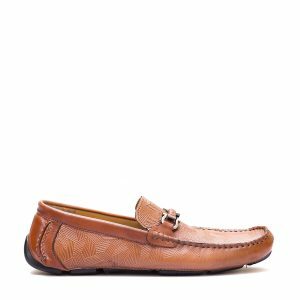 Brown Carclus made with Brush-Off Calf Leather now is one of the most elegant Hand-Stitched moccasins with Mesmerizing Tassels which definitely does the job, Be it a professional meeting, Social Gathering,or a casual friends night out, The Italian Leather sole has extra Grip and perfect hold around your feet.